accept all phone orders, with same day delivery of items in stock. FREE CURBSIDE DELIVERY UP TO 2 MILES FROM STORE! 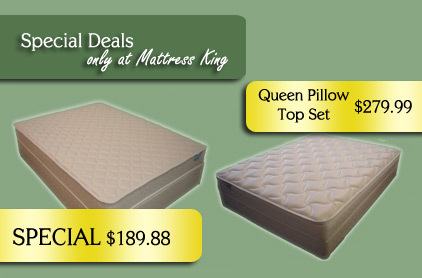 WE MAKE ANY SIZE MATTRESS!